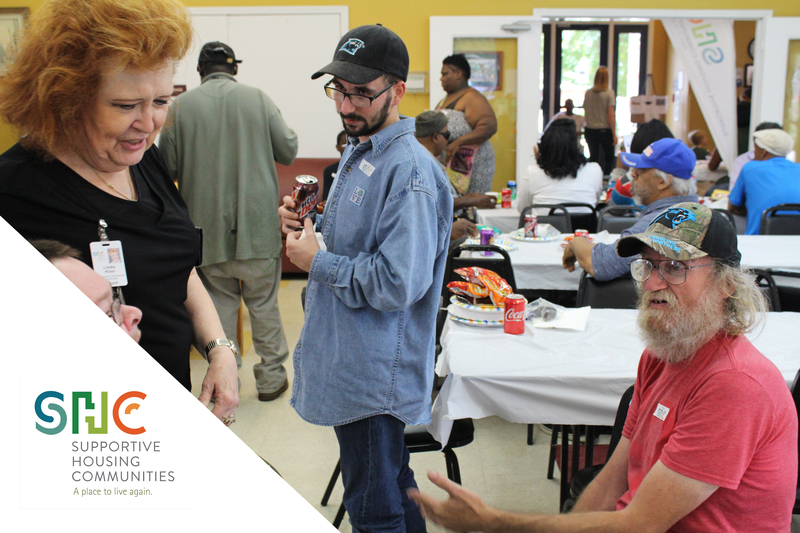 SHC is a leader in Charlotte for ending homelessness. 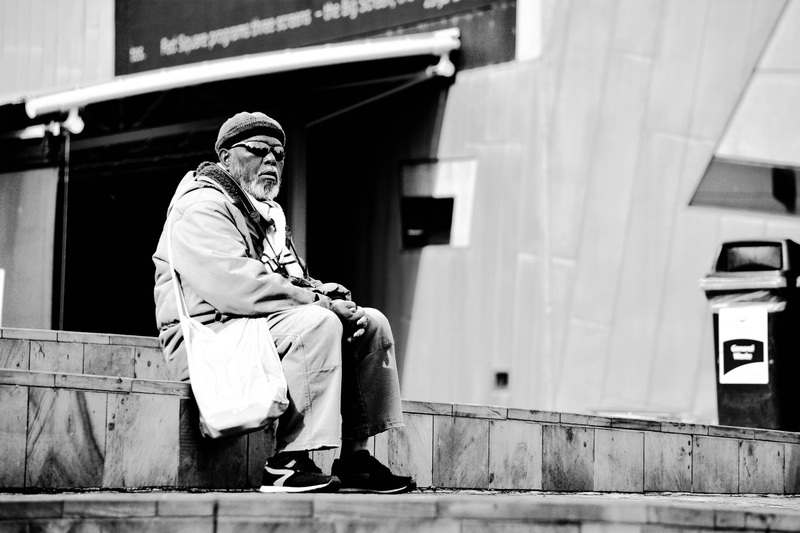 Besides pioneering the concept of providing permanent supportive housing to homeless people with disabilities, we pride ourselves on a 97% success rate of keeping our residents in stable housing. One of the most basic needs for members in our community is a safe and affordable home. SHC provides affordable housing and support services to formerly homeless individuals and families, and provides access to opportunities to change our residents’ lives forever. We build community, teach new skills, provide support for residents in recovery from addictions, and offer programs to develop healthy lifestyles. As basic as these programs may seem, they mean the difference between life and death for our community’s most vulnerable. Residents have the support they need to rebuild their lives so they will always have a place to call home. Residents, staff, volunteers, and partners from other service agencies are part of Charlotte’s most innovative solution to homelessness. With permanent supportive housing, we spend far less than emergency shelter and save the community tens of thousands of dollars for every resident we house. Residents have the support they need to rebuild their lives so they will not return to homelessness. Residents, staff, volunteers, and partners from other service agencies are part of Charlotte’s most innovative solution to homelessness. With permanent supportive housing, we are able to spend considerably less than emergency shelter and save the community tens of thousands of dollars for every resident we house. It is possible to end homelessness for even those hardest to serve by providing permanent supportive housing. SHC serves formerly homeless people with at least one disability. SHC residents must earn (through employment or earned benefits) less than 30% of area median income and contribute 30% of their income, if any, toward rent. All residents are homeless at the time of entry, with 82% being chronically homeless last fiscal year. All must be certified by a licensed professional as having a disabling condition. Disabilities of residents served by our program include histories of substance abuse issues, mental illness, dual diagnosis, medical disabilities and physical disabilities.